Mobile Apps have become so dominant these days thanks to the continuous need of people to simplify their lives. So if you have always found innovations interesting and would like to put your application development skills to the test, then it isn’t surprising if Mobile Apps become your number one start-up. But before you jump with excitement and get straight into showcasing your prowess, here are some of the most common mistakes other developers have made that you should avoid. In today’s competitive business world, it will be a huge mistake to ignore the user in your App development journey. Well, not unless you aren’t after success, which of course we doubt. So don’t create an App that isn’t interesting to look at in the first place. Also, if accessing the various features is difficult, then you can be sure of losing your potential clients to your next door competitor. While it’s okay to provide features that meet your audience’s needs, it’s a total waste of resources to pile them in one App all at once. Contrary to common assumptions that this will lead to great user appreciation, you risk making the App too heavy to even load in the first place. Ever heard of the phrase ” few is plenty”? make use of it! You should consider this a mandatory evaluation step especially if you’re based in South East Asia. This is because the market here is already flooded with developers. So act smart if you want to stand out. 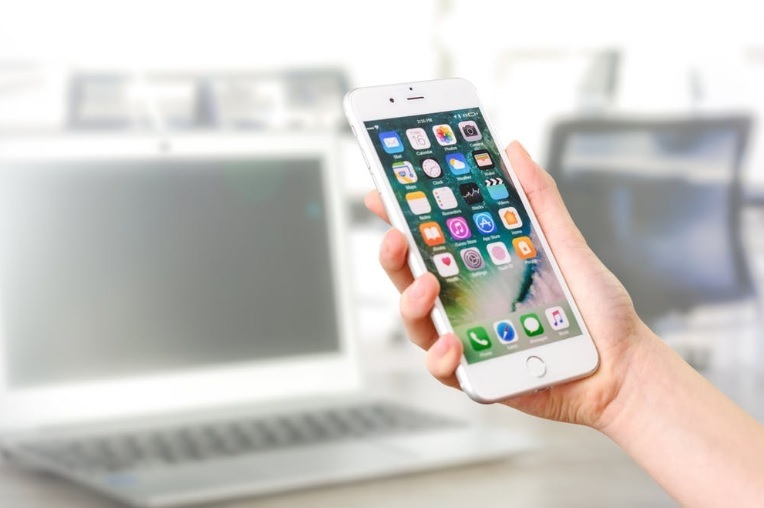 In fact some companies confess to prefer sourcing out the best mobile app developer in Singapore to help them execute their Mobile App development objectives. You see, sometimes it doesn’t matter if you’re a startup or an enterprise, hiring providers that offer customized services, is a great boost to success. Yes, we know after the hard work you have placed into your App development, you want to launch it already and start enjoying the results. But wait a minute! Ensure to test it first. This will give you the chance to correct any mistake and release your best work to the waiting customers. And for best results, do the testing on various platforms and devices. You should never, even in your wildest dreams come up with a mobile App that provides no flexibility for upgrading. Why? Things keep changing and so do Apps. It’s a standard process that a good Application should be able to accommodate. There’s no reason as to why you should live to see your hard work going down the drain simply because it can’t accommodate the latest version upgrades. The world out there is highly competitive. And that leaves room only for matching business-minded individuals. So don’t just assume your App will gain popularity the moment you launch it. Instead, conduct a thorough pre-launching so that it has a curious market waiting for it immediately it’s released. The world is fast becoming accommodating to various innovations. And that includes mobile Apps. So if you want to enjoy a share of the market, you have to avoid some common mistakes, such as the ones above, to stand out. The list is however not exhaustive, so feel free to add to it in the comment section! Prev Can We all Agree That RuneScape is Worth Playing?